UNE NORTH: The Institute for North Atlantic Studies of the University of New England is an education and research leader for Maine connected to the North Atlantic/Arctic region grounded in the United Nations Sustainable Development Goals and built to support local to global collaborative approaches to shared challenges and opportunities. 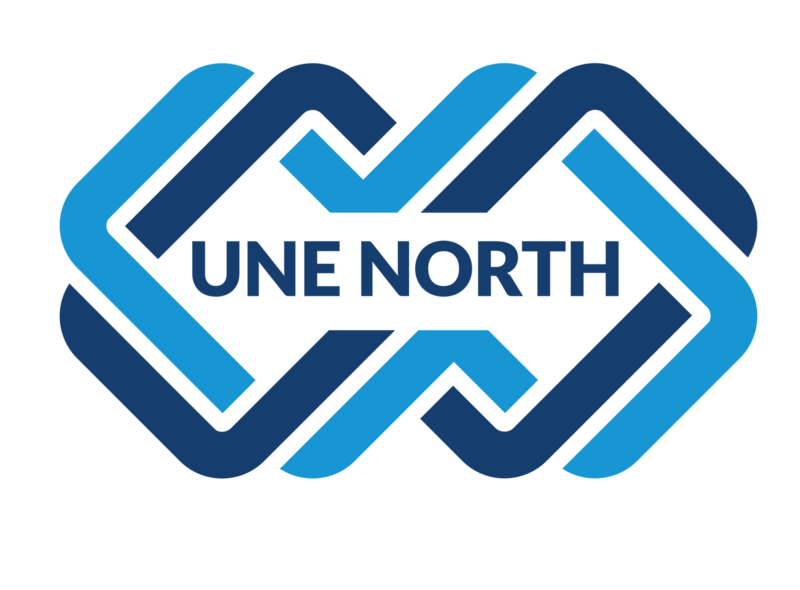 UNE NORTH will develop innovative partnerships that support a healthy environment, human health and wellness, recycling economies, scientific and ecologically-educated societies. UNE NORTH will train the next generation of leaders — its students, researchers, business and community partners — in sustainable development by building collaborative approaches to shared challenges and opportunities. Starting in Summer 2019, UNE North is offering a first-of-its kind, 12-month master’s program designed to educate the next generation of sustainable ocean development leaders.